Everyone loves a birthday party. So why not celebrate in style? 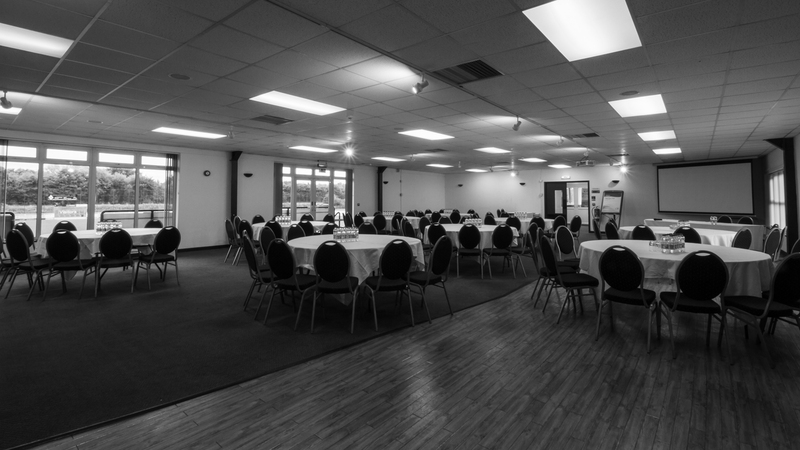 The Commsplus Stadium is the perfect venue for both an intimate family gathering and for those looking to impress with an all out celebration. 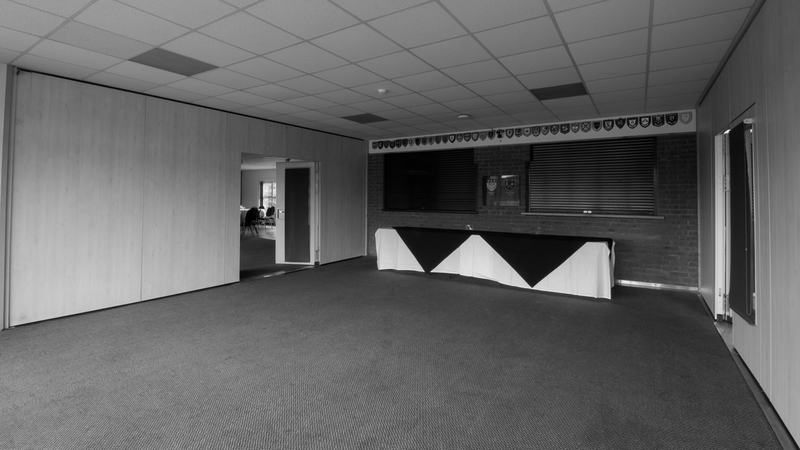 With the Priory Suite and the Solt's Room combined we can create a massive open plan Top Floor area, with your own private bar, pitch side views and room for both seating and a dance floor. 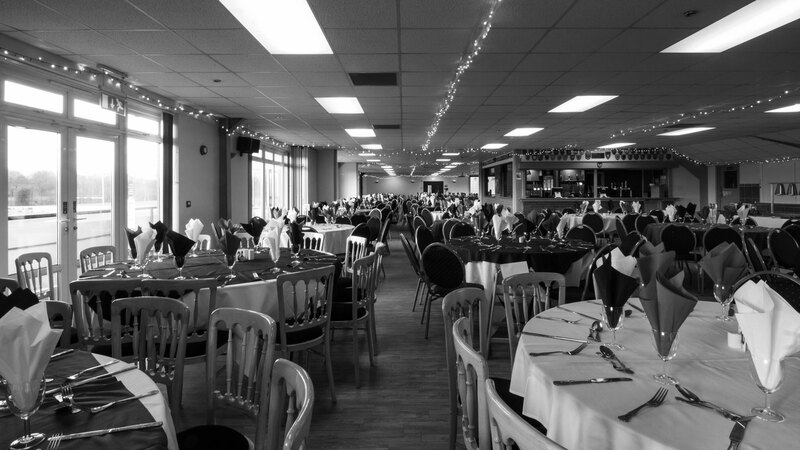 Our dedicated team have years of experience in event planning and management and are always on hand if you need them. 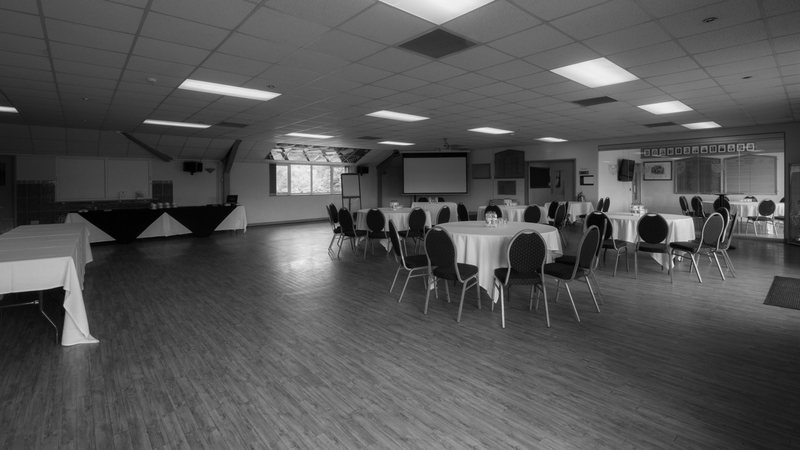 With modern facilities and the ability to customise the room as you please, Taunton Rugby Club is the perfect venue for your birthday celebration. To book a birthday party or to speak to a member of our friendly team, just get in touch.